How often have you heard that it pays to make a first impression? This is true in all things personal or in business. Especially when making an impression on a customer that has just entered your store. Making a good impression on customers is also a good gauge to test customer service performance of your staff. A good customer experience needs to start off in a good way. For retail stores this means greeting customers. The beginning of the interaction between the sales staff and a potential buyer may lead to the customer becoming a long term customer, loyal patron of the store, the business and ultimately your brand. Of course, there are types of greeting that make customers walk out as well, but let’s talk about that some other time. Here, we would like to discuss why it pays to greet your customer quickly. We will be generalizing, although for the most part we’ll break it down to three main categories of businesses. Which are Luxury, Mid-Luxury and Mainstream. There are a lot of sources out there that there will explain how to approach a customer and it’s basic customer service. Though we here believe that it would be better if we actually explained why it was good to do so. Andrew Jansen recently wrote an article on “5 Proper Ways to Greet a Customer.” These include smiling when greeting the customer, stop what you’re doing, show the customer instead of telling, and asking questions to identify the customer’s needs. You can read the full article here. It’s also important to be quick in attending to a customer that had just entered the store. In an article written by Meredith Wood on AllBusiness.com being Prompt in greeting your customer is listed as the first “Basic Tenets to Remember When Greeting Customers.” RetailWiseUSA.com also explains that the first 10 seconds are crucial as within this short amount of time, customers can decide on whether to continue shopping at the store or to leave. How your staff greets a customer is also a great way to test customer service performance of your staff. 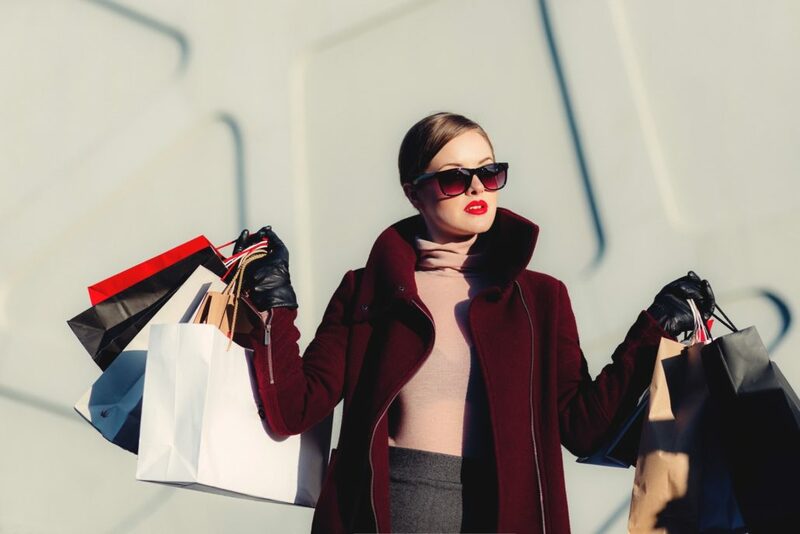 We did a study as well on the Fashion retailers around the world called the “The Global Benchmark Report.” Through surveys given to shoppers and customers of fashion retail outlet, we found out some interesting information. We found out the average time that it took for staff to greet their customers. On the mainstream front it took an average of almost a minute before the customers were greeted. 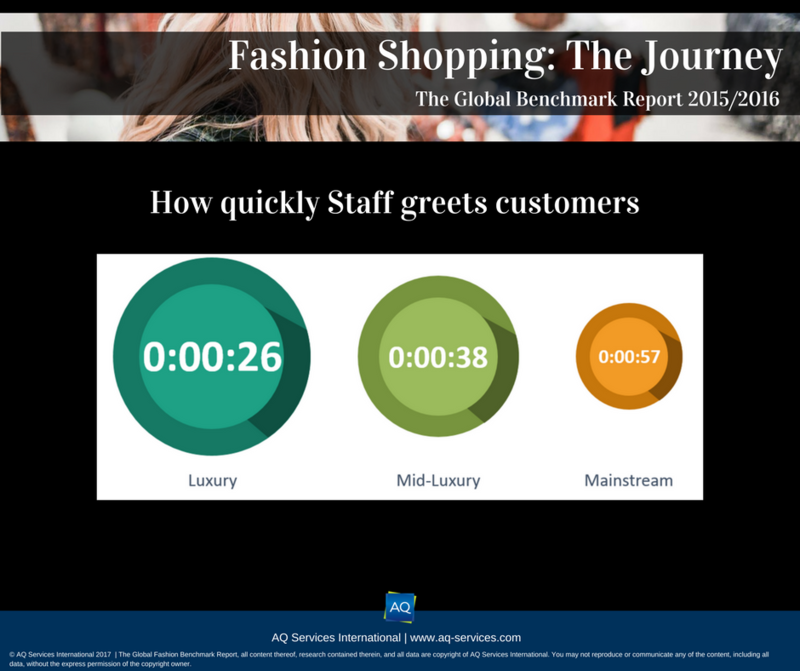 For mid-luxury, half-a-minute and Luxury retail outlets greeted their customers on an average of 26 seconds. All of these interestingly seems to be above the 10-second mark for greeting customers. Of course, not forgetting that we are talking about averages and other things might be happening at a store before a staff was able to greet a customer. Which brings us back to the 26 seconds it takes a Luxury retail staff to greet a customer. Imagine yourself walking into a store and browsing on your own for a while. You’ve just about made up your mind on whether you want to shop there or not, when a staff approaches to greet you. A warm greeting can turn things around for a shopper that has decided not to purchase, or heighten the experience of a shopper that was just “browsing” and convert him or her into a customer. Most importantly, a potential long term buyer. In the next article, we’ll take a look at how to greet customers and what a customer would do if they had wait for a long time. 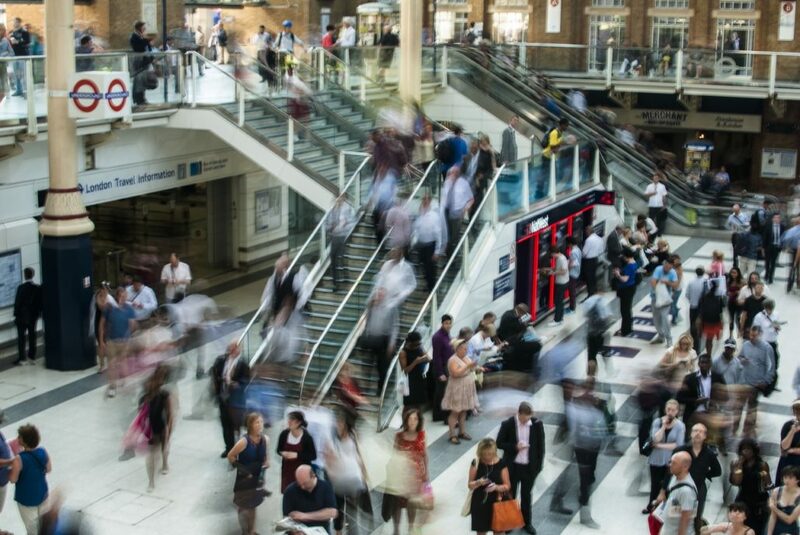 In the mean time check out our article on Customer Service Fluidity. Do you know how the performance of your staff is doing on the front lines? Mystery Shopping is a great way to test customer service performance of your staff. 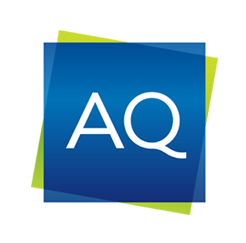 Get in touch with us today to find out how Mystery Shopping can benefit your company.